Did you know that the government recommends we eat 30g of fibre a day? One way to do this easily is to up the intake of Whole Grain. I am a big fan of overindulging at breakfast time, when I do eat breakfast that is. 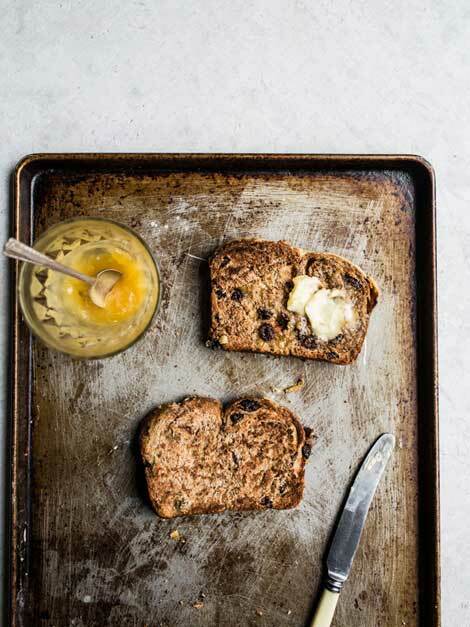 When I came across this hot cross bun loaf, I just couldn’t resist it. It’s a great family friendly breakfast recipe too. It is really yummy with margarine at breakfast, or a nice dollop of Jam. Don’t forget the cup of tea too!